These are our picks for the best PC games of E3 2017. 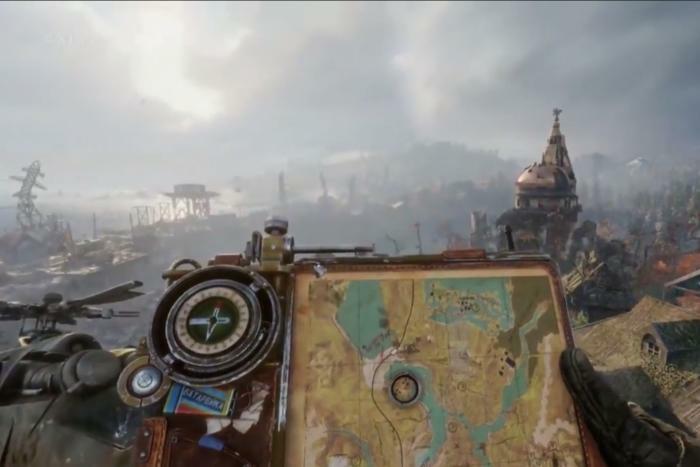 Every year, it gets harder to pick the best PC games from E3, because every year, PC gaming engulfs more of the traditionally console-centric event. Over 40 hot new PC games appeared during E3 2017’s opening weekend alone, with even more lurking on the show floor proper. That’s a lot. Now that the show’s settling down, we’ve sifted through them all to bring you this highly subjective list of the 10 best games of E3 2017. Hayden: Shooting Nazis. In a wheelchair. That’s all you really need to know about Wolfenstein II: The New Colossus. I was already pretty sure this would be my favorite game of the show just based on my love for predecessor The New Order and Bethesda’s press conference trailer. But the demo was wilder than I could even imagine, with series protagonist B.J. Blazkowicz awakening from a coma to find himself confined to a wheelchair, a passenger on a stolen Nazi U-boat. When the Nazis arrive to take back their submarine, Blazkowicz is forced to fight them off from his chair. The best part? Every time you shoot your machine pistol, the recoil pushes your chair back a few paces. It’s as dumb, as cheesy, and as incredibly creative as any sequence from The New Order. I can’t wait for the game’s full release in October. 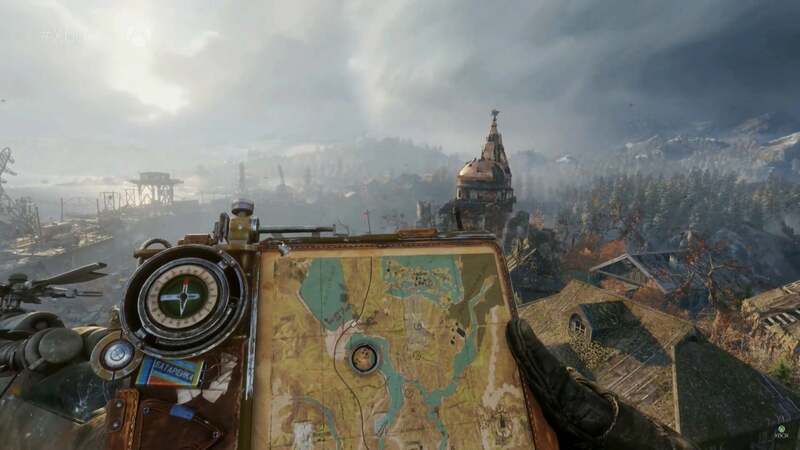 Brad: Metro: Exodus excites me for the same reason as Wolfenstein. The other games in the series are that damned good. 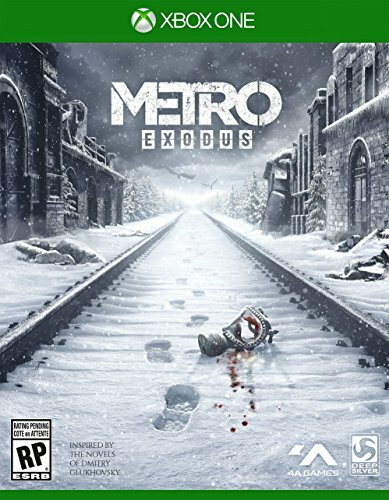 The extended trailer revealed instantly harkens back to Metro 2033 and Metro: Last Light, beginning in the titular subways before transitioning to the grim, post-apocalyptic surface riddled with living dangers. Don’t let the vast scope of the level in trailer fool you, though: Exodus, like its predecessors, won’t be an open-world game, 4A Games tells PCGamesN. Story will still be a major focus, with gameplay that blends ideas from both the Metro and Stalker series. Sounds superb. Hayden: Pillars of Eternity was the Baldur’s Gate successor everyone wanted. Pillars of Eternity II: Deadfire is where the series gets weird. Leaving behind the pastoral forests of the original game, Pillars II takes place in the titular Deadfire Archipelago, gives you a ship as your headquarters, and tasks you with sailing around to find adventure. It’s a bold and ambitious-looking sequel, although that’s a snap judgment made from a five-minute hands-off demo presentation during E3. Hopefully we’ll learn more about this one soon. Brad: I’m a hopeless fan of XCOM 2, one of PCWorld’s 10 best PC games of 2016. I’ve spent over a hundred hours playing multiple campaigns and a Long War 2 campaign. Hell, I wrapped up another heavily modded campaign just last week. 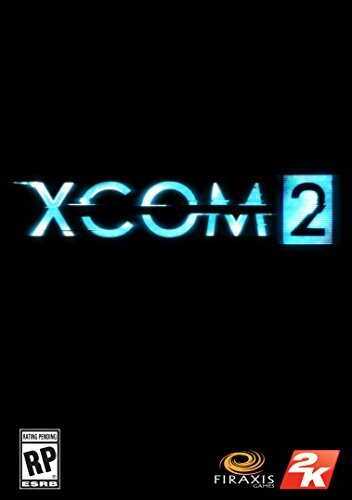 So hearing that XCOM 2’s getting a massive expansion with all sorts of major changes gets me excited. When War of the Chosen releases on August 29, it’ll add three new “Chosen” enemies that attack you and grow stronger over the course of a campaign in Shadow of Mordor-like fashion, going so far as to disrupt your operations on the strategy layer as well. That’s balanced out with the addition of three wildly different resistance factions you can join forces with, fresh soldier capabilities—and a new zombie enemy that attacks everything and just keeps coming. 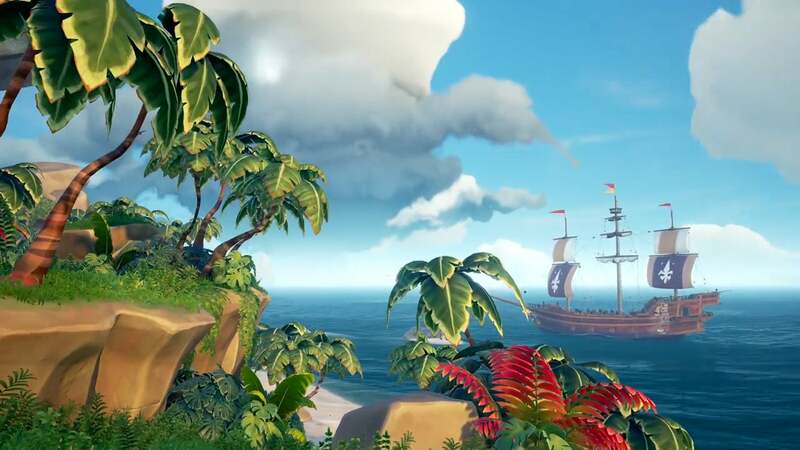 Hayden: My favorite game of E3 2016 was back this year in expanded form, answering the question of “What exactly will we be doing in this game?” Rare showed off island exploration, digging up buried treasure, and all manner of other pirate-y shenanigans this year. Oh, and you can now shoot yourself out of a cannon, whether to board a ship or just disembark on an island with extra panache. Ubisoft might be working on a more serious pirate game in Skull & Bones, but it’s Sea of Thieves’s low-key charm that’s won my heart. 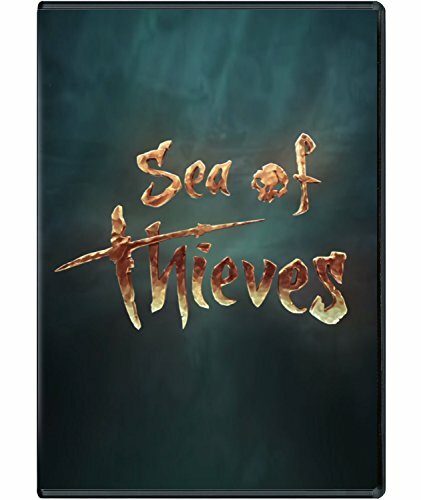 I’m looking forward to crewing up with my friends when it launches next year. Next page: Our final five picks for the best PC games of E3 2017.